A Liquid Face Lift (or Face Lift by Syringe) is a procedure that can add volume to the face and restore a rejuvenated, youthful appearance without the cost, risk, or pain associated with surgery. Dr. Lorenc will decide which dermal filler is right for your specific procedure/area. 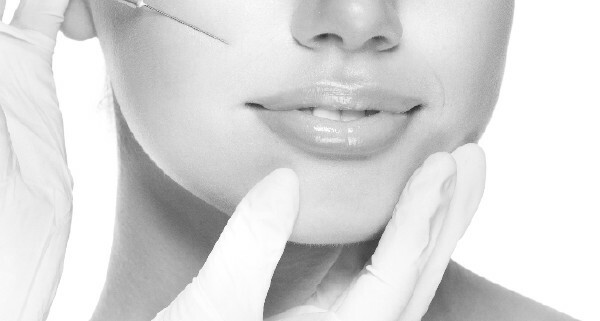 A dermal filler will be directly administered by injection in a safe, medical environment. Dermal fillers encourage the build-up of new collagen in facial tissues and create a fuller, more contoured face. If a Face Lift by Syringe is a procedure you are considering and would like to see if you are a good candidate, contact our NYC office at (212) 472-2900 to schedule a consultation.